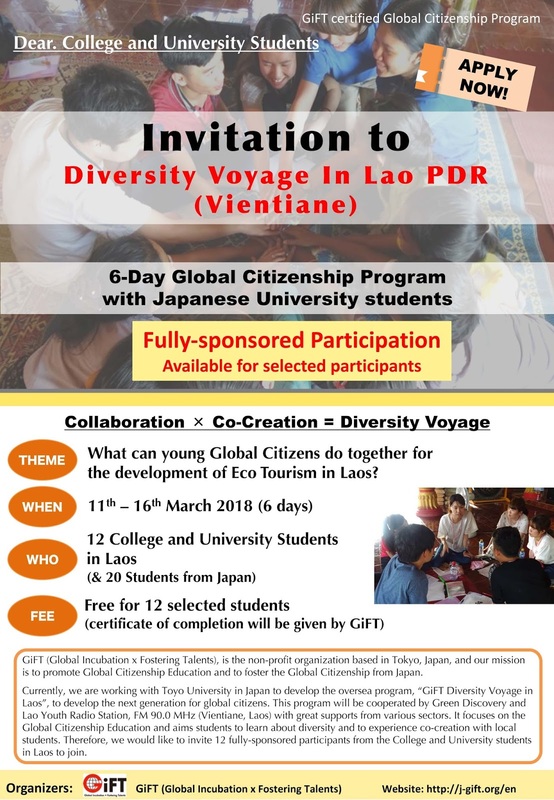 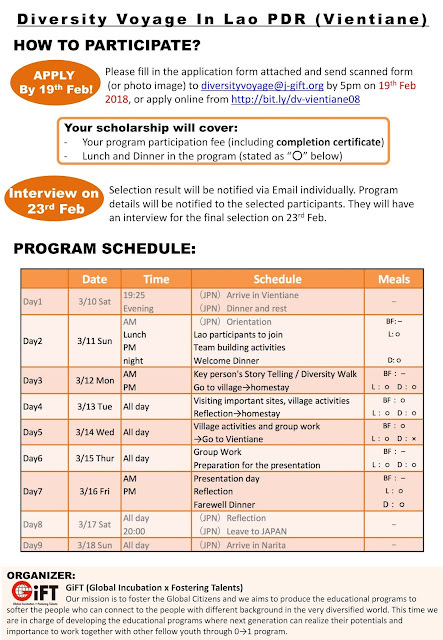 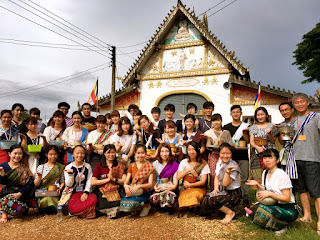 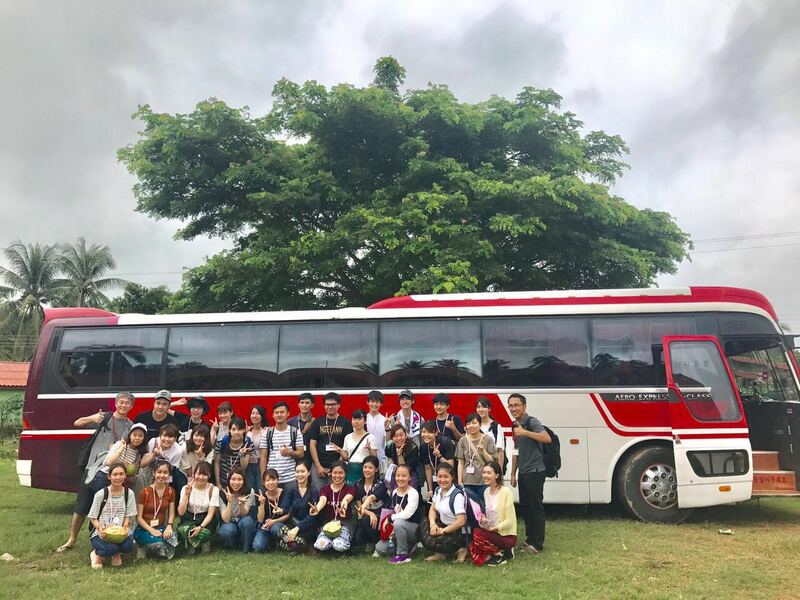 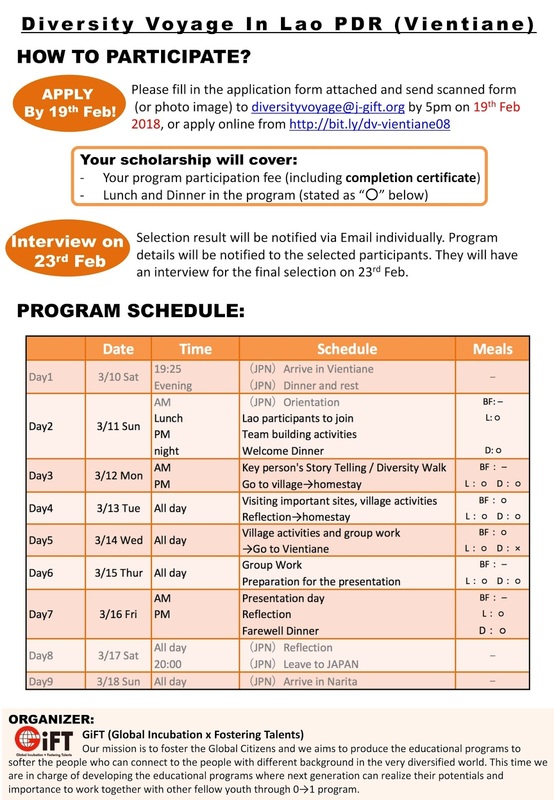 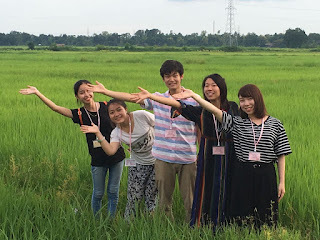 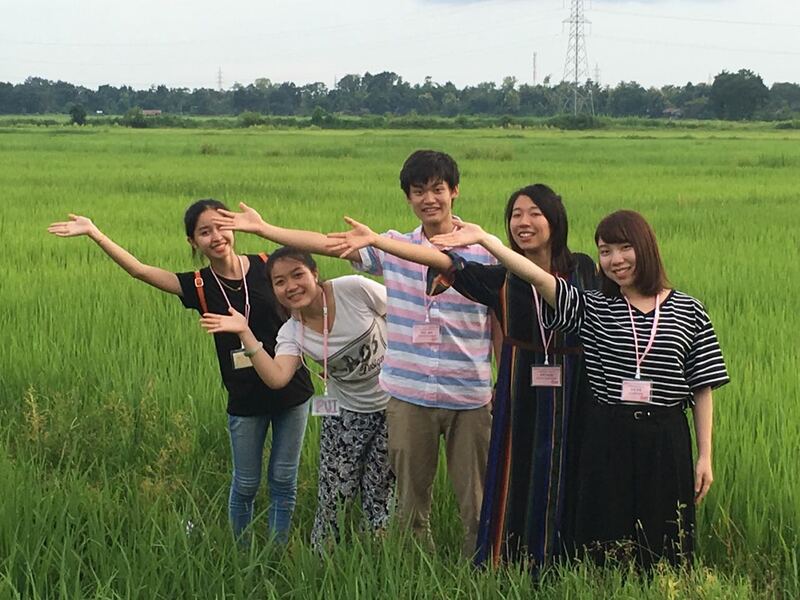 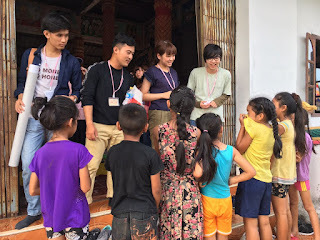 Home 2018 Diversity Voyage Program Japan Knowledge Laos Universities Vientiane Youth Exchange Diversity Voyage Program 2018 ລຸ້ນທີ່ 6 ເປີດຮັບສະຫມັກແລ້ວ !!! 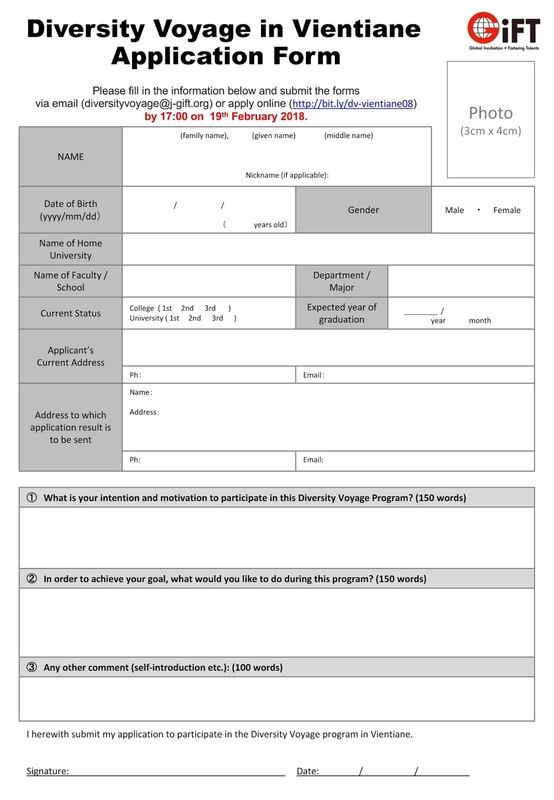 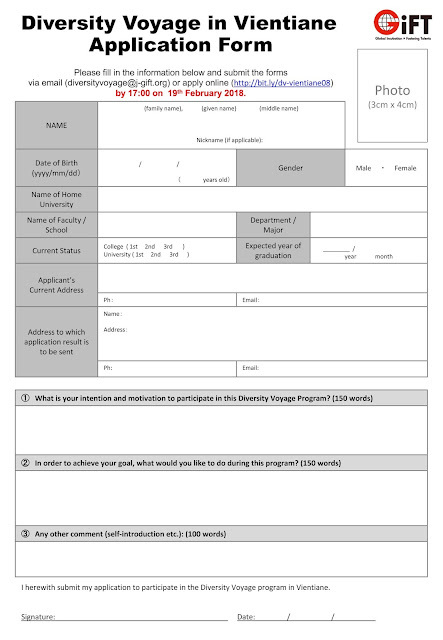 Diversity Voyage Program 2018 ລຸ້ນທີ່ 6 ເປີດຮັບສະຫມັກແລ້ວ !!! 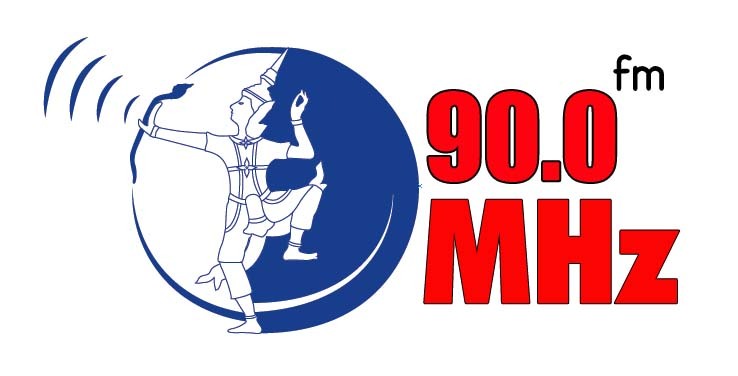 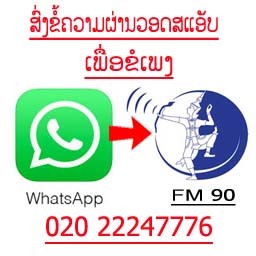 ໂອກາດນີ້ ທ່ານ ບໍ່ຄວນພາດ ທີ່ຈະສະຫມັກ ! 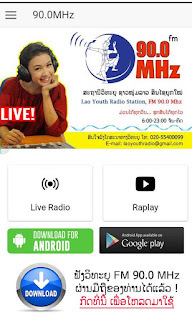 ຜູ້ສະຫມັກ 12 ຄົນ ທີ່ຜ່ານການຄັດເລືອກ ຈະໄດ້ຮ່ວມເຮັດກິດຈະກໍາ ກັບນັກຮຽນຢີ່ປຸ່ນ ໂດຍບໍ່ໄດ້ເສຍຄ່າໃຊ້ຈ່າຍໃດໆ ແລະ ຈະໄດ້ຮັບໃບປະກາດຢັ້ງຢືນ ການເຂົ້າຮ່ວມນໍາອີກດ້ວຍ.